William's Grant Inn Bed and Breakfast Bristol, Hotel null. Limited Time Offer! William's Grant Inn B&B. 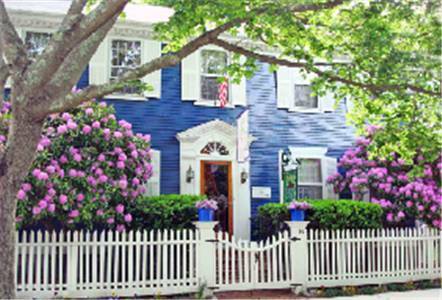 "William's Grant Inn B&B" has obtained 3 stars. This hotel is an ideal pied-a-terre from which to explore Bristol. This residence features a total of 5 bedrooms. The air conditioning keeps the heat outside, always ensuring a pleasant temperature. 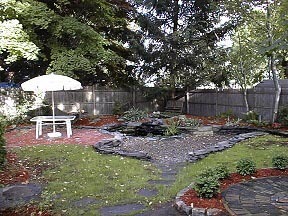 The patio allows lots of light to enter the residence. There are various sports to make your stay a more active one. Take part in tennis, golf, waterskiing, kayaking, sailing or surfing, for instance. Breakfast is served every morning to provide you with a good start to the day. Businessmen will appreciate the free of charge Internet access.